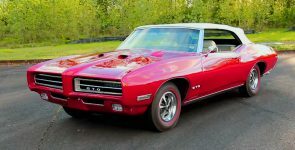 Beside Chevy’s, Mopar’s and Ford’s we must never forget the Pontiac muscle cars, which have played a big role at the time of the Golden muscle car era. 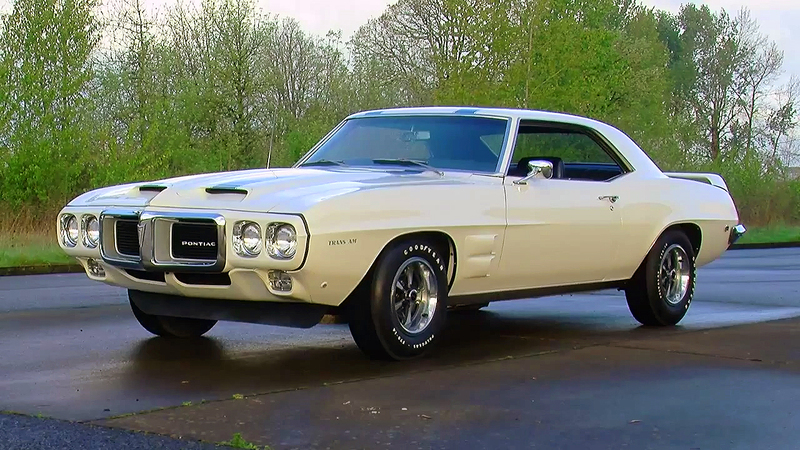 Speaking of the Pontiac, today we have beautifully restored 1968 Pontiac Firebird 400. 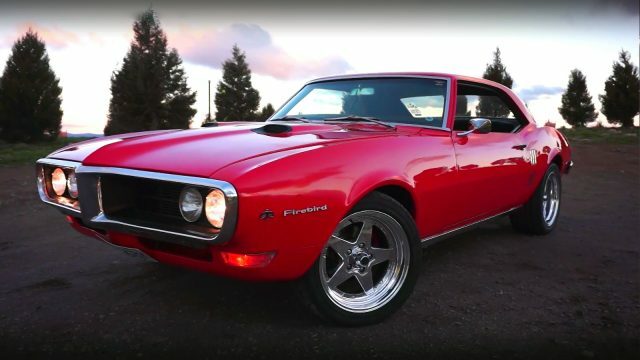 This Firebird belongs to the first generation, which were produced only for three years, ’67, ‘68 and ’69. 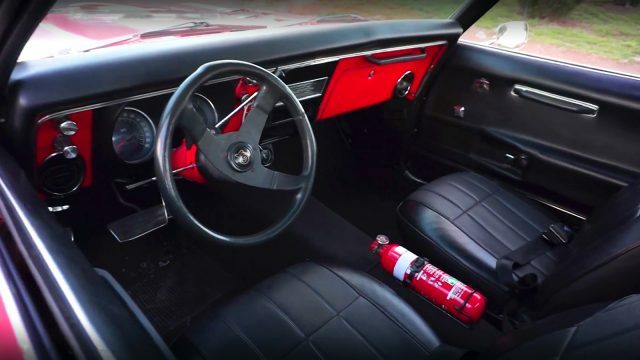 This particular as we can see isn’t bone stock, however it is equipped with a DeLuxe interior with power windows, power steering, power brakes and it has fully adjustable suspension. 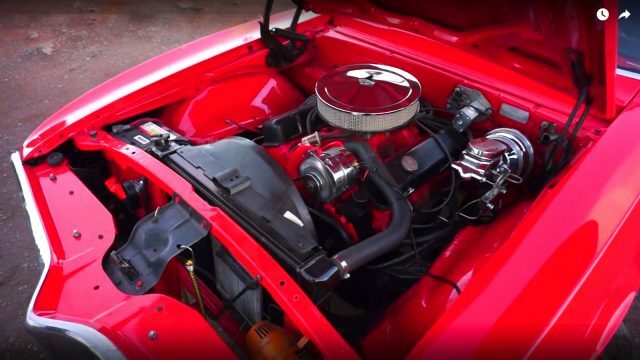 Nevertheless, under the hood the most powerful engine is installed in this 1968 Pontiac Firebird. Pontiac’s 400 cubic-inch, 6.6-liter L67 big-block Ram Air II V8 engine. This engine is factory rated at 340 horsepower and 430 lb.-ft. of torque. 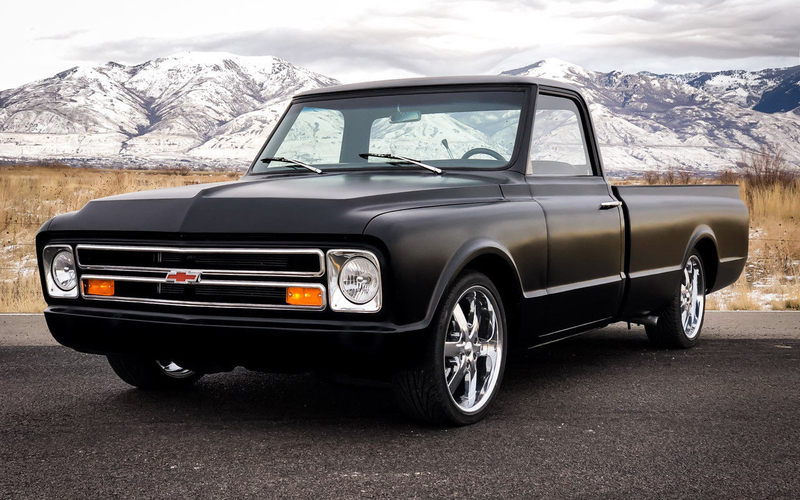 In addition, it is equipped with a GM Turbo Hydra-Matic 400, 3-speed automatic transmission and disc brakes on all four wheels. My Brother had a 1969 Firebird and boy was it fast. Incredibley powerful car.